I received complimentary Krill Oil from Viva Labs for the purpose of this review, however; all opinions expressed below are my own. Something you may not know about me, because I rarely blog about it, is that I live with a condition called Lupus. Lupus is an autoimmune disorder that can cause a lot joint pain, fatigue and other issues, especially during times of stress. I have been very fortunate to have a well-managed condition, but during high stress periods in my life I struggle with joint pain, fatigue and inflammation. In my journey toward whole living and seeking out natural remedies and sources of relief for symptoms brought on by my body's inflammatory responses, I have been fascinated by the success of omega-3's, DHA/EPA and antioxidants in reducing inflammation and joint pain in the body. 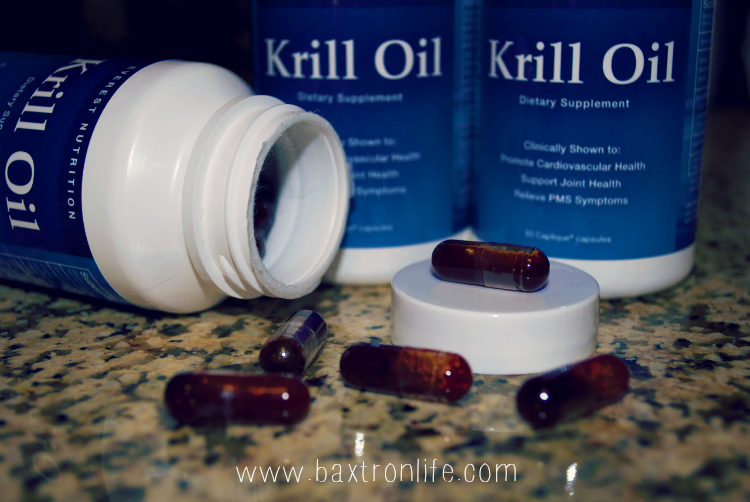 When I was contacted by Viva Labs (formerly Everest Nutrition), to review their Krill Oil I couldn't wait to get started. What is Krill Oil? Krill oil is harvested from an ocean crustacean (krill) similar to shrimp only much smaller. This small creature provides some of the purest Omega-3 available along with astaxanthin, a potent antioxidant shown to protect the body against free radicals and cell damage. Krill Oil has shown promising results in reducing inflammation and joint pain, improving cholesterol levels and cardiovascular health and even reducing symptoms of PMS. Does this stuff really work? I've been taking Krill Oil for several months now as a part of my daily vitamins. After the first two weeks of using the product I started to notice a steady decrease in the morning joint stiffness I tend to get, and found myself feeling less fatigued. I've also noticed less of the brain fog that comes with my pre-menstrual symptoms and a sharper mental state...goodbye mom brain! I haven't had my cholesterol levels checked in a while, so I'm not sure what effect it has been having in that area, but I do feel pretty good in general. 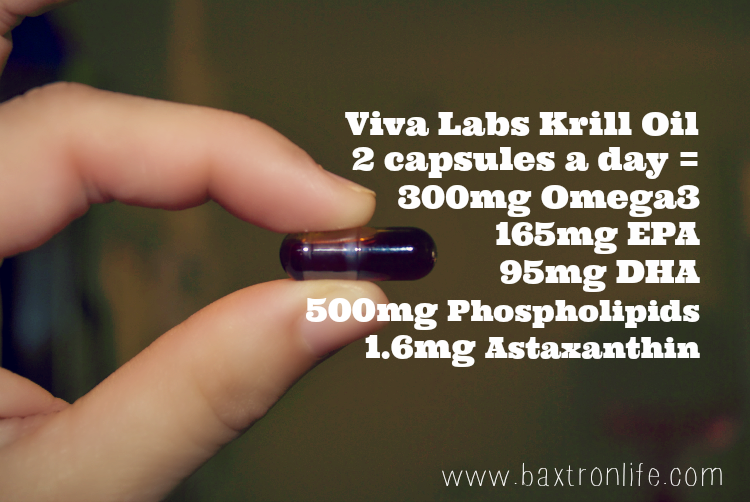 I believe the Krill Oil is definitely helping with my day-to-day symptom management, especially my joint health. How is Krill Oil different from Fish Oil? You can find a ton of information on Viva Labs' Krill Oil website, but to summarize, Krill Oil contains 54x the antioxidant power of Fish Oil, plus it has virtually none of the toxin exposure common in fish - making it one of the purest sources of Omega3 available. Is Krill Oil sustainable? Krill is the largest biomass in the world - making it nearly impossible to threaten its availability, however; its harvesting is regulated by an ocean conservation organization to ensure maximum sustainability. Is it expensive? I've paid considerably more for fish oils and other supplements and have found that Viva Labs offers great deals on their product. Depending on how much product you order, the product ranges $19-29 per 30 day supply. 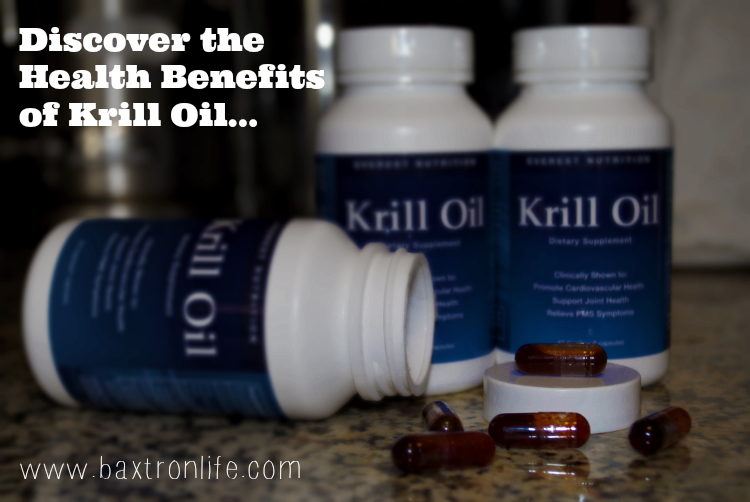 I'm pretty convinced that Krill Oil should be a regular part of my daily diet going forward! I'd love for you to check out this supplement and consider making it a part of your whole living plan going forward! Visit Krill Oil for more information and to find out how to purchase!